The safety and security of your property, inventory and anyone who enters your property is our No. 1 priority. 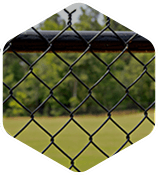 When we install Charlotte, NC access control fencing to protect your commercial or industrial business, we make sure it is up to par with industry safety regulations and standards. 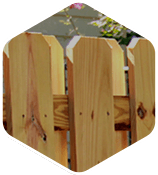 At Allison Fence Company, we ensure that all of our fencing experts operate under 2009 International Building Code (IBC) and 2009 International Fire Code (IFC) regulations. These regulations require any automated vehicular gate to comply with ASTM F2200 and Underwriters Laboratory UL 325 standards. These safety regulations apply to the Charlotte, NC sliding gate operators and swinging gate operators we install. 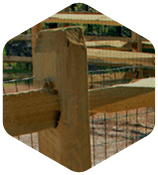 Interested in learning more about our safety standards and the precautions we take when installing access control fencing in Charlotte, NC? 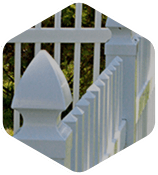 Please don’t hesitate to contact Allison Fence Company today at (704) 376-7535. We would be happy to give you more details about our gate operator safety regulations. 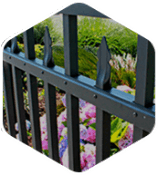 In addition to Charlotte, Allison Fence Company is proud to provide safe and secure gate operators to commercial and industrial clients in Mooresville, Salisbury, Statesville and other western NC cities.